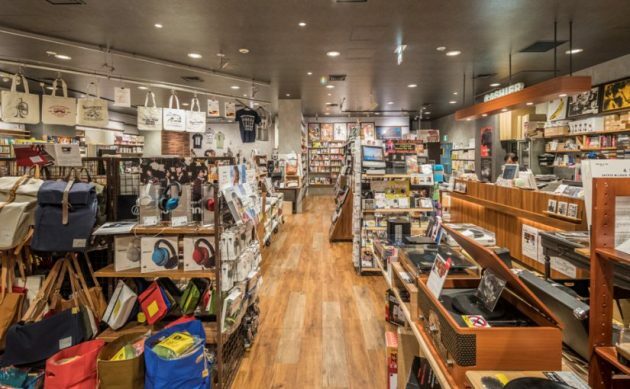 Looking for something beyond the ordinary bookstore? Located just one street off Kawabata-dori parallel to the Kamo River, Kyoto Tenroin has become a popular spot. 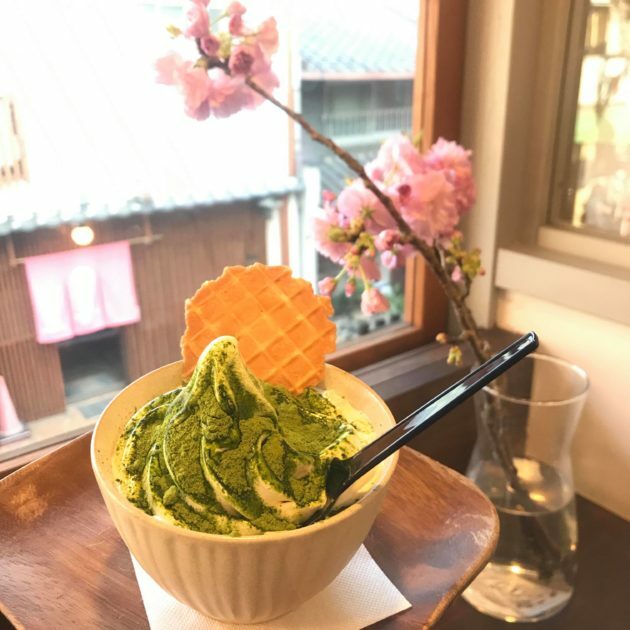 The renovated two-story townhouse has a retro zashiki space on the 1st floor and a relaxing lounge on the second floor where visitors can wind down with a nice cup of tea (or some creamy matcha icecream, as our staff would do). 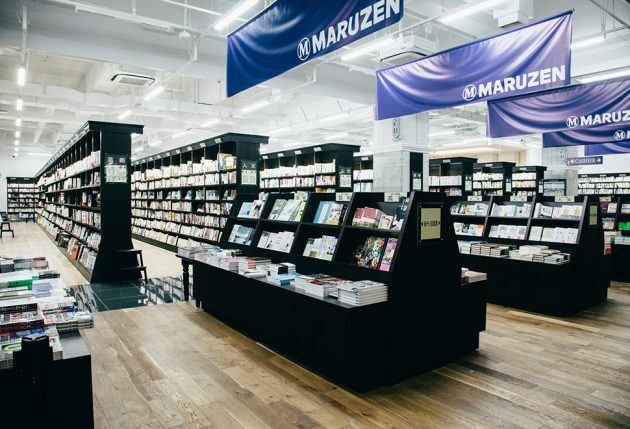 Tenroin’s owners have caught onto the idea that bookstores ought to “provide experiences through books” rather than just the books themselves: they hold events almost daily, ranging from photoshoots to lectures. Ah, Wifi and sockets? — check. Nearest Station: Gion-Shijo on the Keihan Line or Kawaramachi on the Hankyu Line. 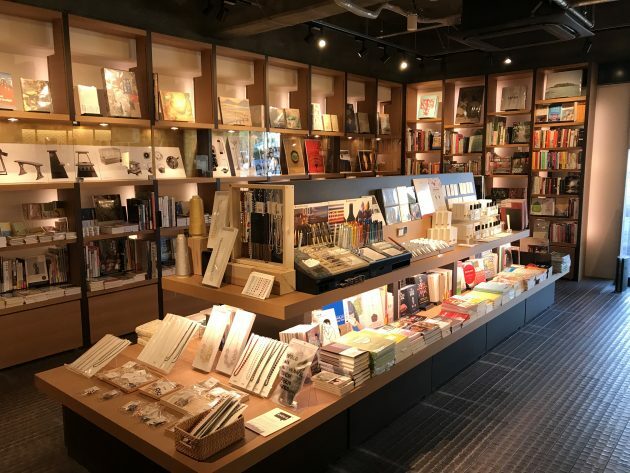 The newly-opened Kyoto Keizai Center/Suina Muromachi building is hard to miss — just located West of the intersection of Shijo and Karasuma streets. 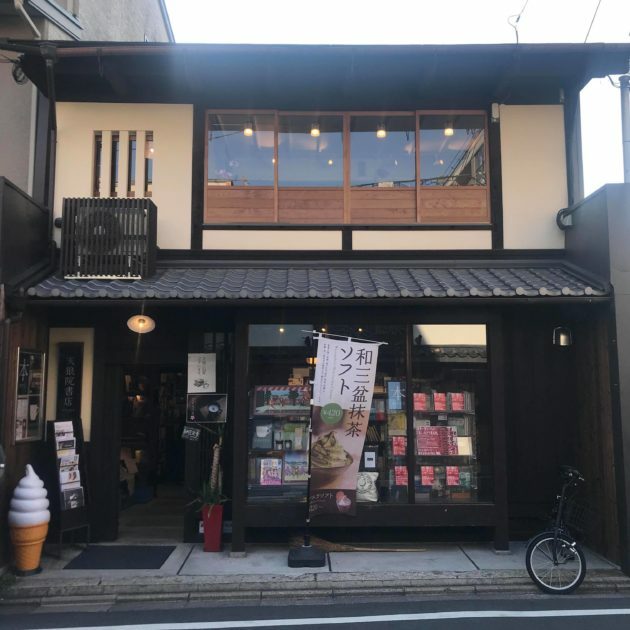 Ogaki Shoten bookstore is on the first floor and has back issues as well as the current issue of Kyoto Journal on sale in their extensive English books section. There are a wealth of restaurants to eat in here and, yes, the Pokemon Center is on 2F too if that is your thing. Nearest station: Karasuma on the Hankyu Line, or Shijo on the Karasuma subway line. 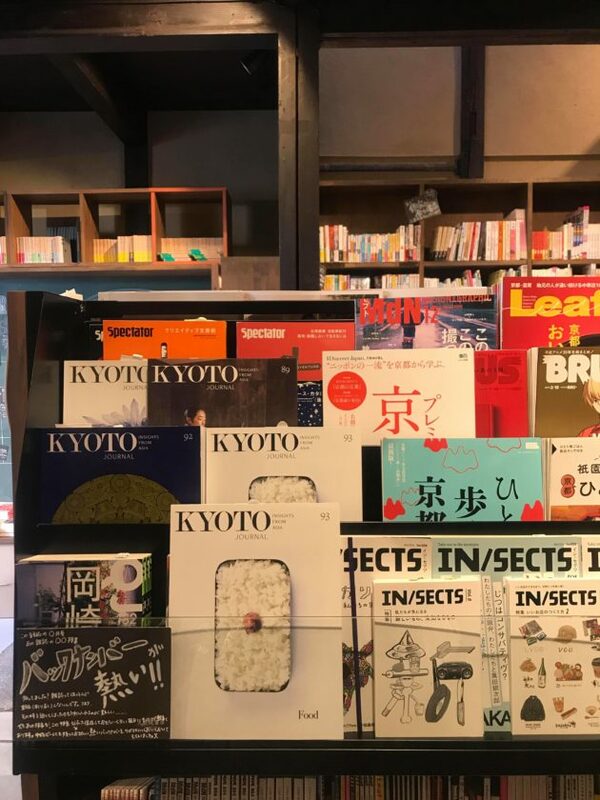 KJ and Small Buildings can be found on the first floor alongside English books on Kyoto in Tsutaya. 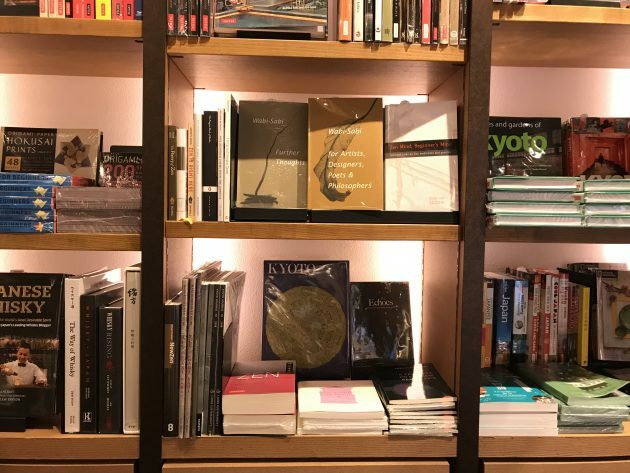 Check out the small art/photography exhibitions they have in this section. 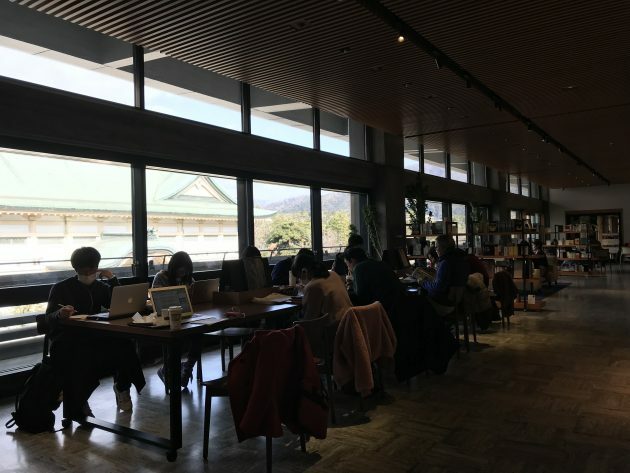 In Starbucks they have power sockets but it tends to be crowded: instead grab your coffee and go up to 3F where there are tables and sofas to work, complete with a view of Mt. Daimonji and Budoukan martial arts hall. WiFi is also available (Either KYOTO WIFI, Tsutaya WiFi or Starbucks WiFi should work). Nearby is Heian Jingu Shrine, and we also recommend Fureaikan Museum on the basement floor of Miyako Messe opposite. Take bus 32 or 46 to Okazaki Rohm Theatre-Mae. This is a great place to escape the busy crowds of shoppers on Shijo Street, lying just east of the Karasuma intersection before you reach Daimaru department store. 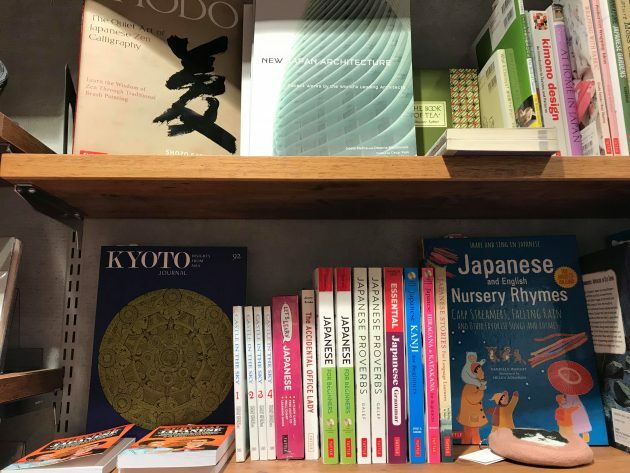 Head to the basement floor for a selection of (mostly) Japanese magazines and books, CDs and high quality stationery. They even hold gigs and workshops here on occasion. On 1F is the Pronto café chain which also has WiFi—you may have noticed it is trickier than other cities to find an internet hotspot! Nearest station: Shijo Station on the Karasuma subway line, or Karasuma Station on the Hankyu line. Both are about a 5-minute walk away. Ah, the beloved combini! Whether ordering a hot latte, buying concert tickets or sending off a package for next-day delivery in Tokyo: it is a world of possibility! 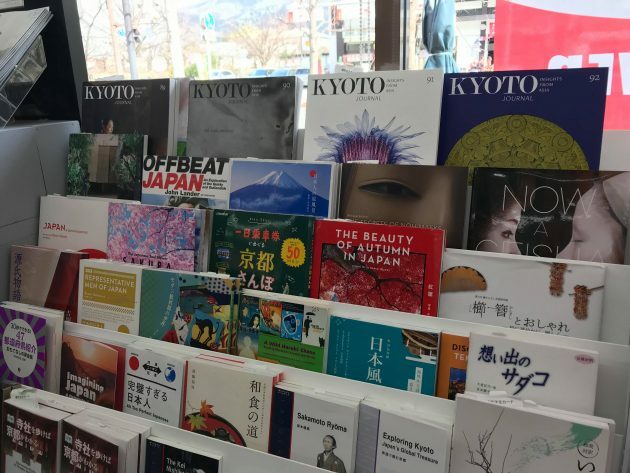 But this branch of the ubiquitous 7-Eleven is particularly special in Kyoto for its fantastic selection of English material on Japan, but unlike book stores they also happen to stock back issues of KJ concurrently—which is fitting, since they don’t “go out of date”! 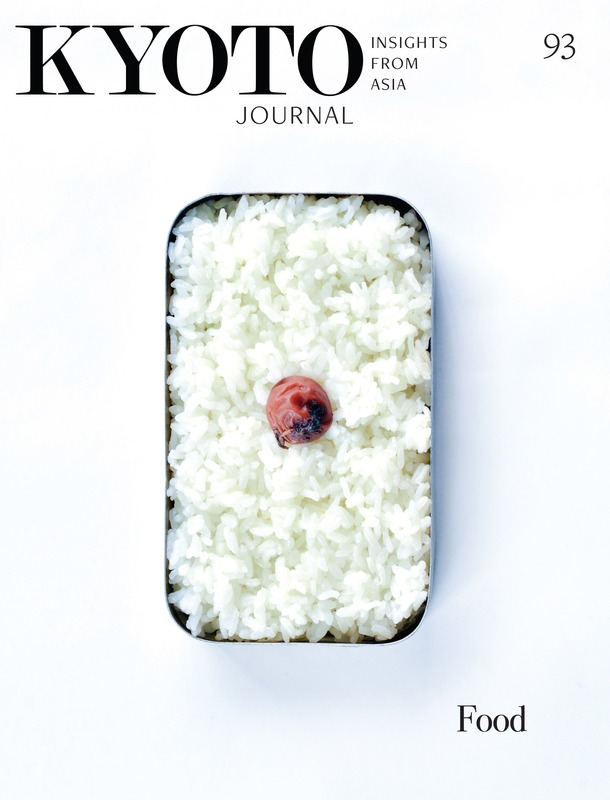 Why not take your copy over to Heian Shrine to read in its gardens? Take bus no. 5, 46, or 100 to Okazaki koen/Bijutsukan/Heian Jingu-mae bus stop. 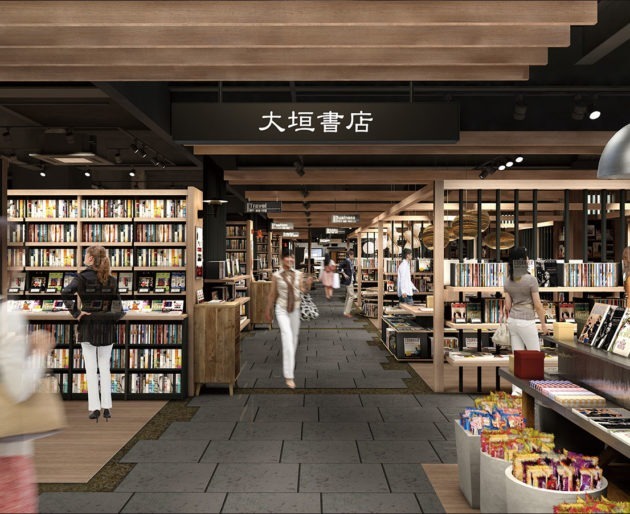 This branch of the famous bookstore chain takes up two floors of this upmarket department store on Kawaramachi Street and also has its own café. 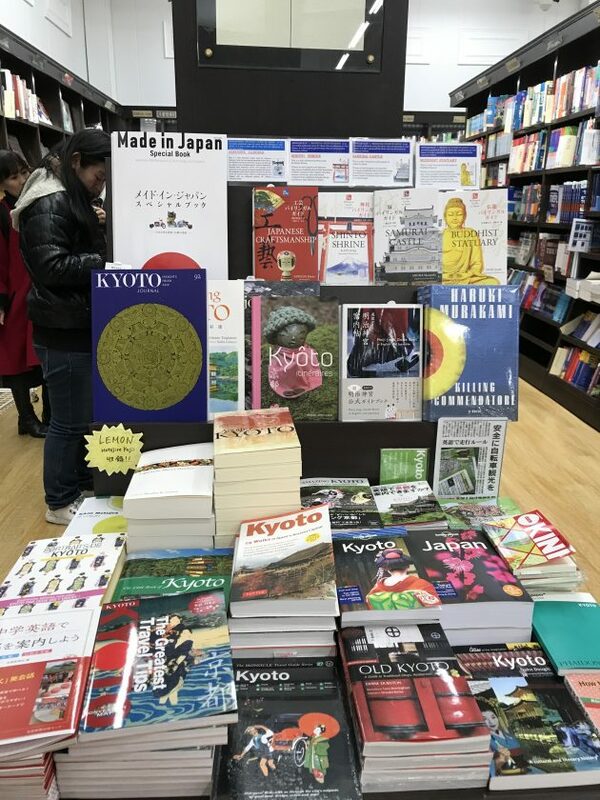 Floor B2 is where the English books are, and if you head right to the end you shall find Kyoto Journal tucked away with other lovely books on Japan (not with the magazines, which are on B1). Nearest station: Kawaramachi on the Hankyu Line, or Gion Shijo on the Keihan Line (just walk across the bridge). Also not that far from Shiyakusho-mae on the Tozai Line, Sanjo on the Keihan Line.